Welcome to The Charter Institute at Erskine! All graduates of Erskine Charter Schools accepted to Erskine College receive a $100,000 scholarship! The Charter Institute at Erskine is committed to fairness, transparency, and consistency when it comes to school accountability. We believe that each school’s situation is unique and that the accountability system must value, and not penalize, that uniqueness. 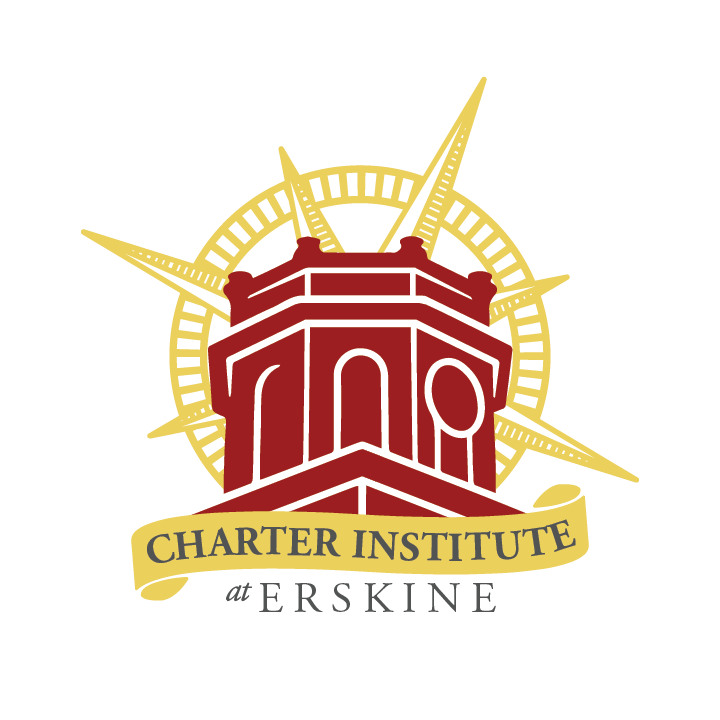 Erskine President, Dr. Robert Gustafson, has announced the creation of the Charter Institute at Erskine, an initiative approved by the Erskine College Board of Trustees, which will enable Erskine to begin sponsoring South Carolina charter schools. The South Carolina Department of Education has accepted Erskine’s Sponsor Registration and the process of formalizing the Charter Institute. The South Carolina Department of Education received Erskine’s Sponsor Registration in May 2017. On May 02, 2018, the Charter Institute at Erskine moved to its permanent office in Columbia with full staff ready to support our schools. Collectively, the Institute’s staff has ninety-five years of administration experience in the field of education, including fifty-four years of experience specifically in charter schools. The Institute’s staff also has nearly fifty years of direct experience in the classroom.